Did you know hunger affects 1 of every 16 people living in northeastern Essex County – 1 out of every 8 children, 1 out of every 5 seniors? Every member of the Run Out Hunger Team is working hard to reach the half marathon finish line. 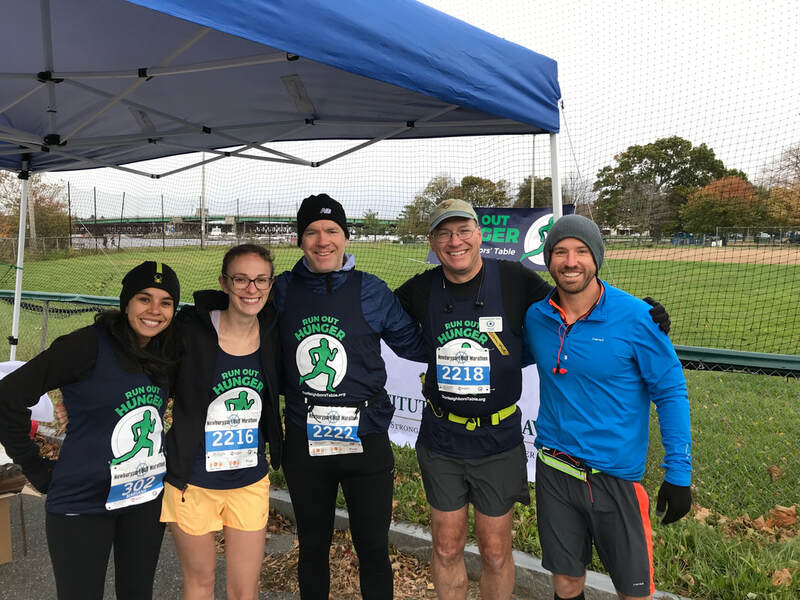 Every mile raises awareness of food insecurity in our region and funds to support the food assistance programs of Our Neighbors’ Table. Every $1 raised puts 1 meal on the table for a neighbor, a loved one, a classmate. 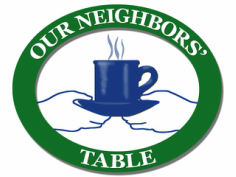 On behalf of Our Neighbors’ Table and the Run Out Hunger Team, thank you for your support!